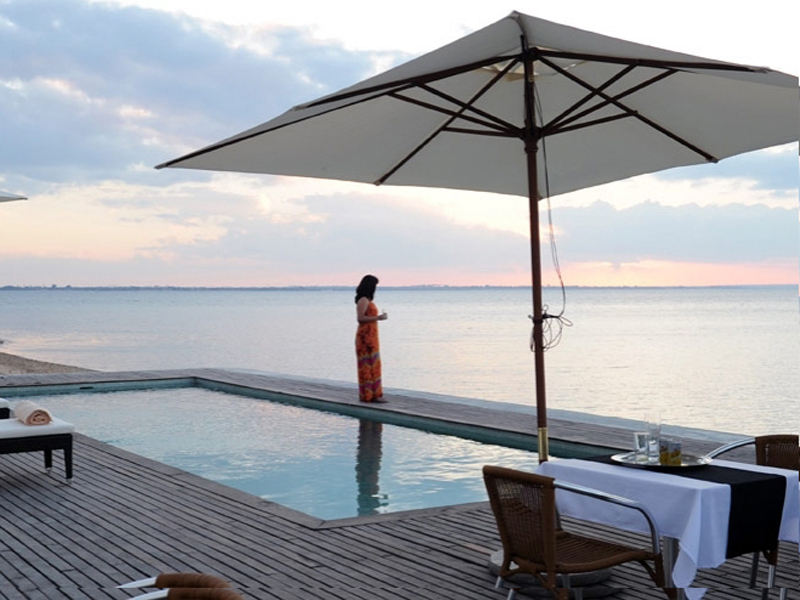 A beautiful boutique hotel located on the western beach of Mozambique Island. Enjoy fresh seafood prepared in a variety of ways or why not a divine drink at the sunset terrace? With its perfect oceanfront location a hand-carved boat is available for all guests! Visit nearby islands where the snorkelling and diving are mesmerising, with vast schools of colourful fish flashing past, coral reefs and ancient shipwrecks waiting to be discovered. 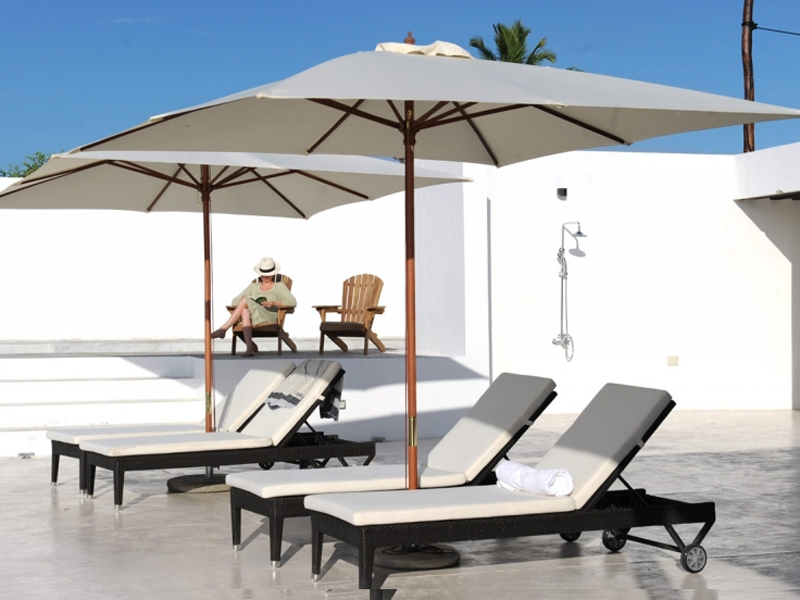 For a Holiday with a difference, book your holiday at Villa Sands Boutique Hotel on the grand Ilha de Mozambique. Brimming with culture and history this is the perfect base from which to explore the historical isle. 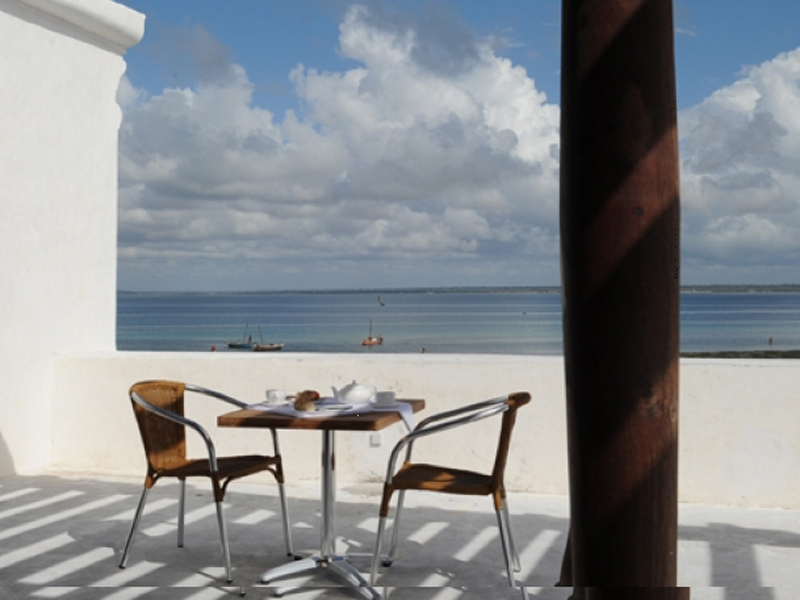 Ilha De Mozambique has been a UNESCO World Heritage Site since 1991. 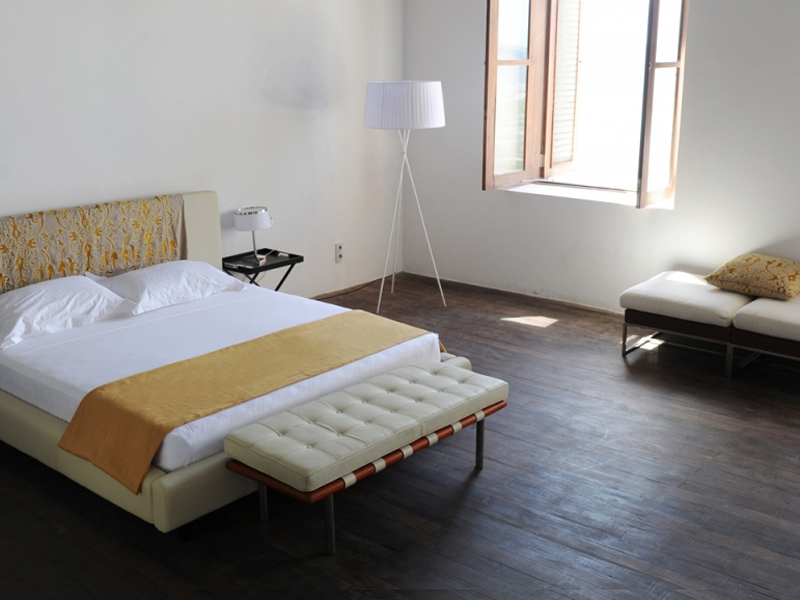 Created from three old warehouses, this Mozambique Hotel offers eight en-suite double rooms with king size beds, air-conditioning, ceiling fans and stunning views. 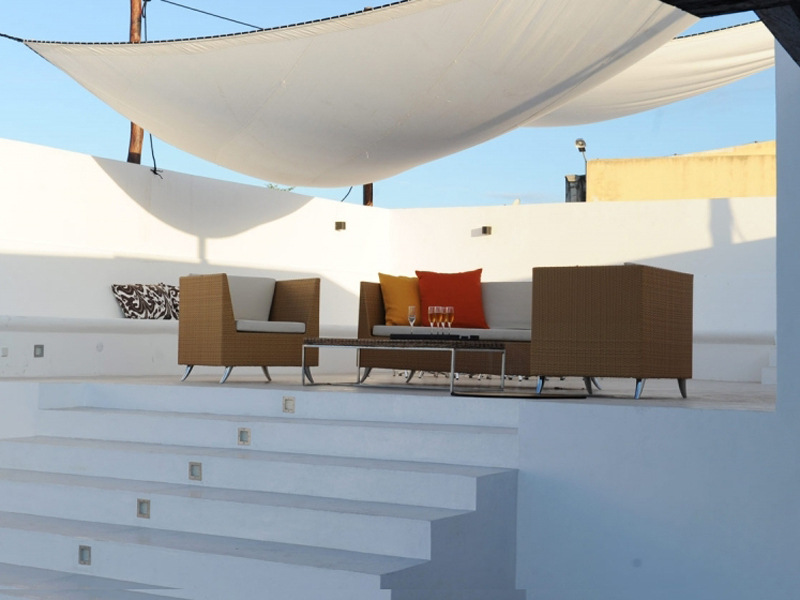 An exclusive rooftop suite boasts another three double rooms with private verandas. Guests can indulge in the seafront terrace swimming pool with its sun beds and bar service or try the fresh seafood in the restaurant, meals can be enjoyed inside or outside on the deck. The hotel restaurant emphasizes a modern approach to cooking, with the best, freshest local seafood prepared in a variety of ways. Poultry and beef can be grilled to perfection on the outdoor grill. Conference facilities for up to 24 guests make this hotel a great business escape for tired businessmen. Take a break to walk the streets of Mozambique Island with the local people going about their daily lives. In this unspoiled island town, children walk to school, women carry water and fisherman display fresh fish in a setting of beautiful ancient buildings. Enjoy day trips out on a boat provided by Villas Sands, relax at one of many great restaurants or just soak up the architecture and history of the island. Edna the boat is a custom made wooden dhow with power – guests can go fishing, diving or simply cruise around on Edna watching vast schools of exotic fish, pristine coral reefs and ancient shipwrecks. Grab a bicycle and explore the island alone, stopping for a picnic on a secluded beach somewhere along the shores of the Island of Mozambique. 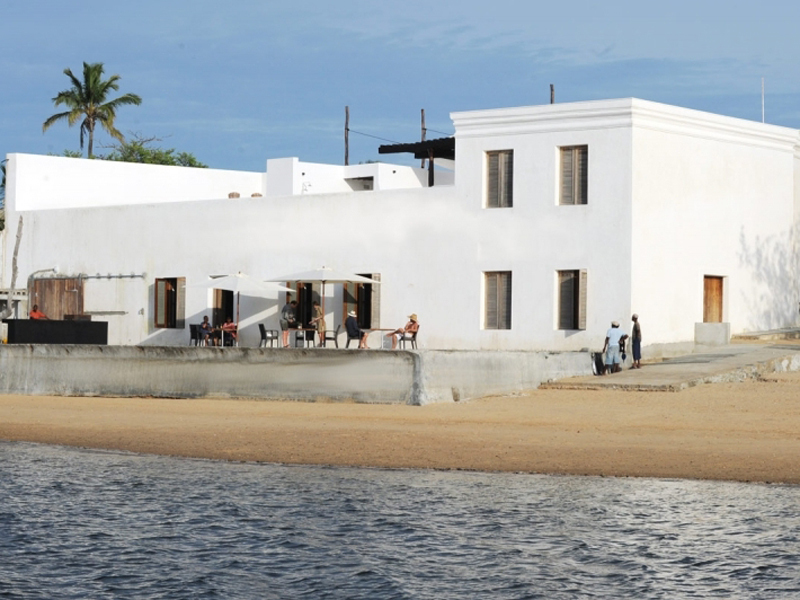 Ilha de Moçambique is located in the northern part of Moçambique, in Nampula Province. Nampula Airport is our closest airport. With international flights you can reach Nampula from Nairobi, Dar es Salaam or Johannesburg. LAM also offers flights from Johannesburg to Nampula via Maputo, and domestic flights to Nampula from Maputo, Beira and Pemba. With car you reach Villa Sands in about two hours from Nampula Airport. We are happy to arrange car transfer from the airport. 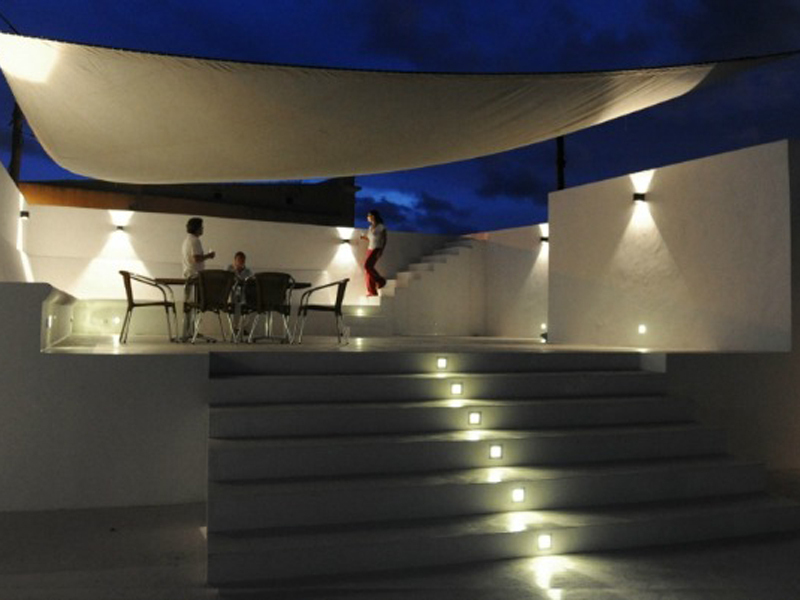 Just a few kilometres (10Km) from Villa Sands you find Lumbo Airstrip. It is possible to reach Lumbu from Pemba, Beira or Nampula.